Get matched with your perfect vaporizer! We'll also give you a 5% coupon at the end of the quiz. Do you want to use balloons? Yes! I want something affordable. Do you want a battery powered vaporizer? How small does it need to be? Where will you be using your vaporizer? 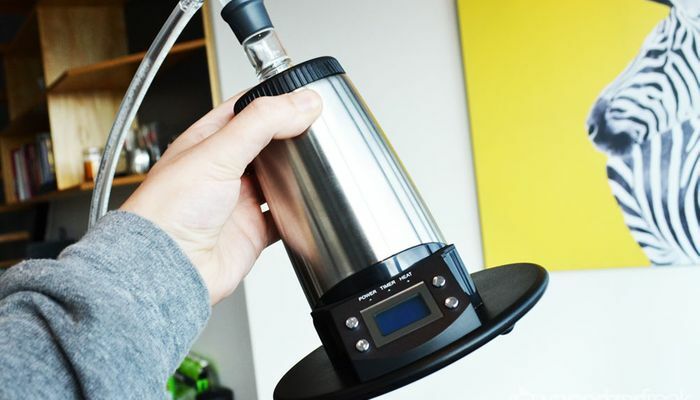 Are you looking for a pure convection vaporizer? The OG of vaporizers. It's still an incredible desktop vaporizer that runs on balloons. It's fun to use (especially in groups) and the vapor quality is outstanding. The Plenty looks like a power tool and is as powerful as one too. 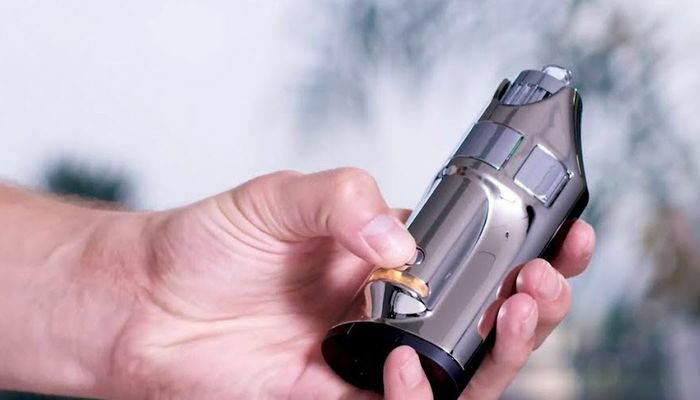 It has a cooling draw coil which drops the temperature and delivers outstanding vapor. The Extreme Q is an affordable desktop vaporizer lets you use either a whip or balloons. 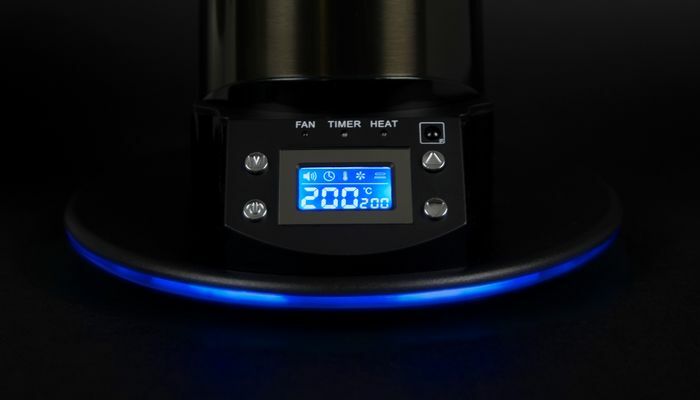 It has precise temperature control with a remote control. You can't go wrong with the Extreme Q! 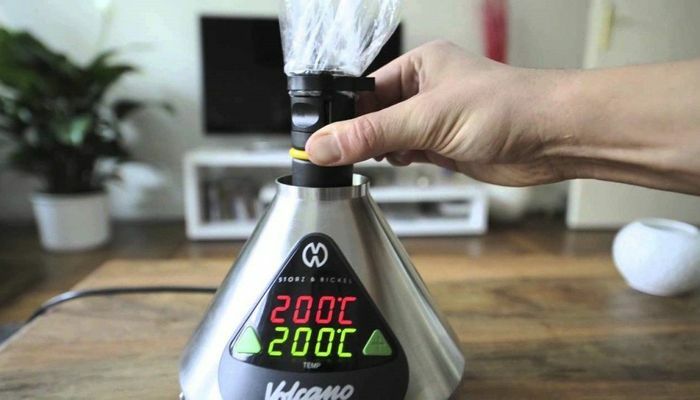 The V Tower is a no frills, whip vaporizer. It is still full convection which means that you get incredible vapor at a low price point. If you don't mind having a desktop unit, the V Tower is a great choice. 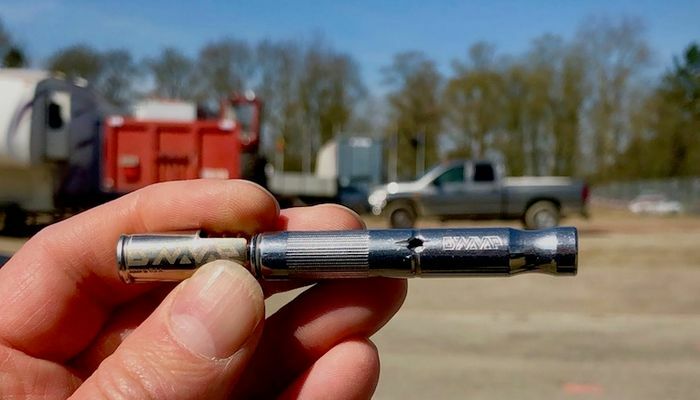 The DynaVap Vapcap M is the smallest and cheapest vaporizer on the market right now (that actually works well). Don't let its size and cost fool you though! It delivers some great vapor in a tiny package. 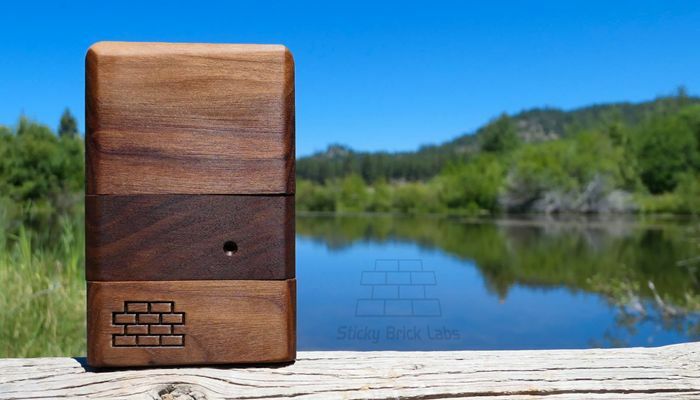 The Sticky Brick Junior is the smallest member of the Sticky Brick family. 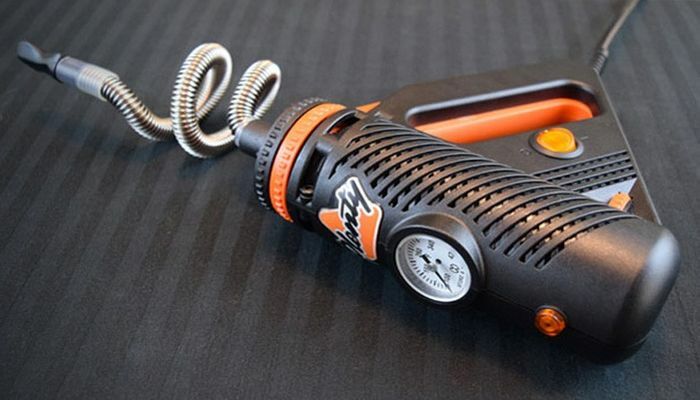 It's a convection vaporizer that's powered by a torch lighter. It's an incredible vaporizer in a small package. The Boundless CFX is an affordable, portable vaporizer that checks all of the boxes. It delivers great vaporizer quality through hybrid convection/conduction heating, it has a good battery life and it's portable. The price is right too! The saying "good things come in small packages" is true with the XMAX Starry. 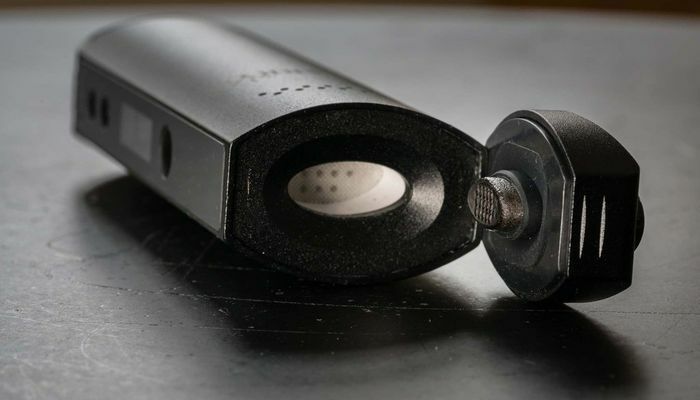 It's a super portable vaporizer that can deliver some pretty tasty vapor. It also has removable batteries which makes it perfect for outdoors adventures. 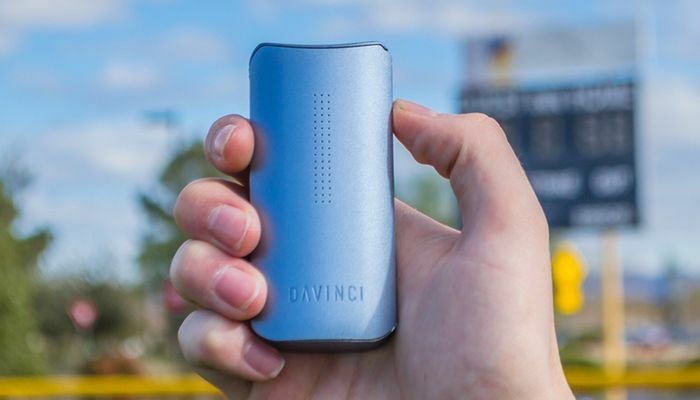 The Davinci IQ is a super portable vaporizer that delivers some big clouds and tasty vapor. It connects to an app on your phone to let you fully customize your experience. Best of all, it has a removable battery which makes it perfect for outdoors adventures. The Mighty has been the king of vaporizers for the past couple years. 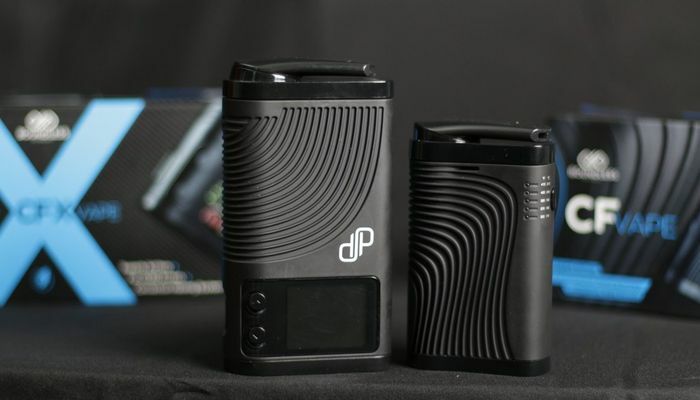 It's a portable unit that delivers outstanding vapor, it has a great battery life and gives you full temperature control. It's worth every penny. 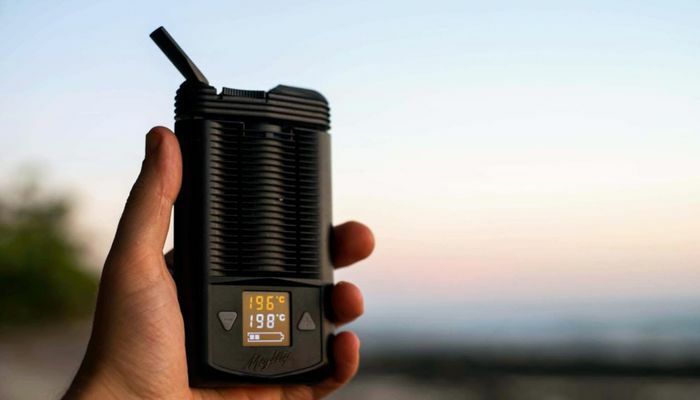 With its pure convection heating system, the Ghost MV1 delivers the best vapor quality of any portable. It hits super hard with incredibly cool vapor. The MV1 also has a good battery life and full temperature control with the mobile app. It's an amazing vaporizer.